Thank you for visiting our website – we are here to help. 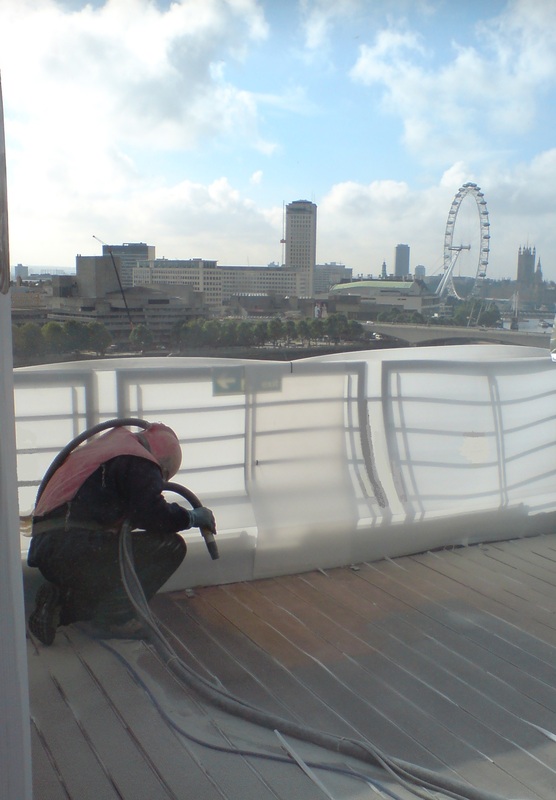 Our aim is to be the ‘blast cleaning contractor of choice for London and the South East of England, for projects large and small in both the commercial and domestic market’. Although we’re based in East Sussex, we often work working further afield for larger jobs; we have worked on sandblasting projects as far away as Lancashire, Milton Keynes, Bristol, Isle of Wight and even the Netherlands. From cleaning old paint from brickwork to removing rust from metalwork, from taking dark stain or paint from old oak beams to removing saw marks and raising the grain on green oak, during the past eighteen years we have tackled most types of sandblasting projects (also known as blast cleaning, abrasive blasting and grit blasting), and have gained a good reputation with many customers who come back time and time again. Mobile sandblasting is our speciality although we do have a small blast room for items such as fireplaces, motor parts and furniture. We would normally prime blasted metalwork immediately after sandblasting, to prevent re-rusting, and can apply top coats, where required. We like the challenge of undertaking the less obvious sandblasting projects too; we’ve worked on a number of art pieces and statues, glass bricks, created special decorative effects and softened brickwork to give an aged effect. We’ve also worked on part of the Thames wall, matching new concrete sections to look like the original stonework. We can also offer a pressure-washing service which is very useful in situations where blast-cleaning would be too aggressive. Click here for more details. With years of experience, we know how to work quickly and efficiently to high standards. This helps us to be very competitive with our prices, without cutting any corners. If you would like to discuss your requirements or obtain a free quotation, please contact us.